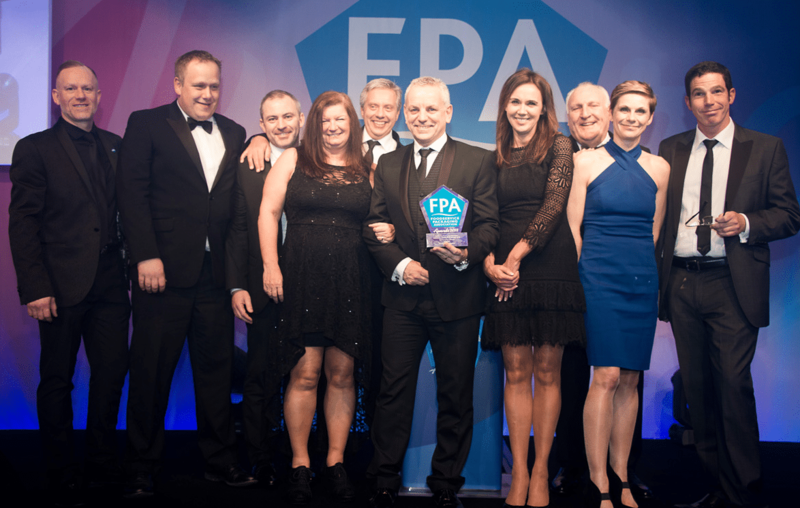 Bunzl Catering Supplies were awarded the coveted FPA National Distributor of the Year Award for the fourth time in six years, after taking home the award in 2013, 2014 and 2016. The ceremony was held at the luxurious Grand Hotel, Brighton on Thursday 08 March and hosted by comedian, Rod Woodward, and attended by over 400 FPA members and their guests. 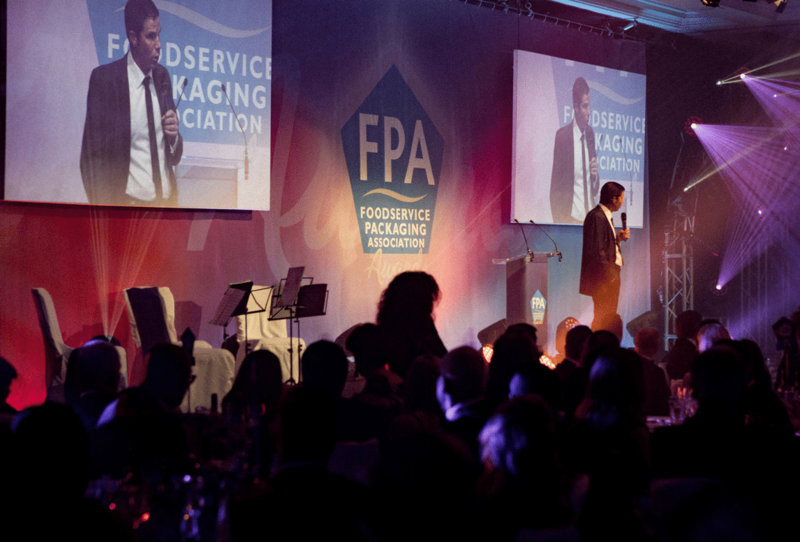 Congratulations to all the nominees and winners at the FPA awards.